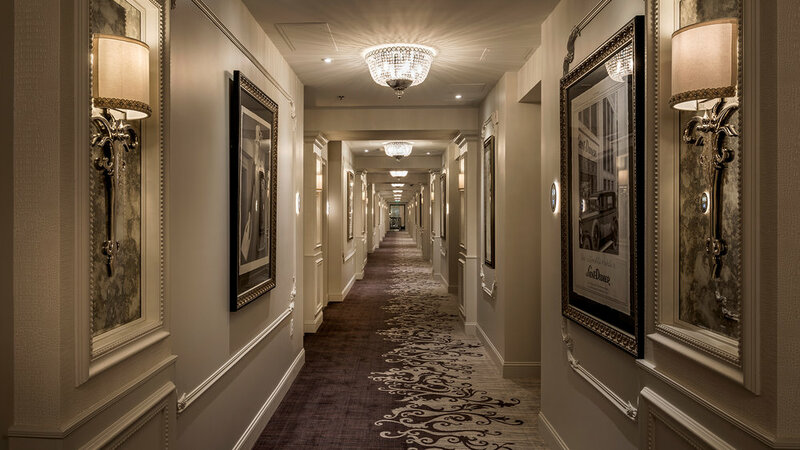 The Ivey’s Hotel redefines luxury travel, offering the finest accommodations and impeccable service. 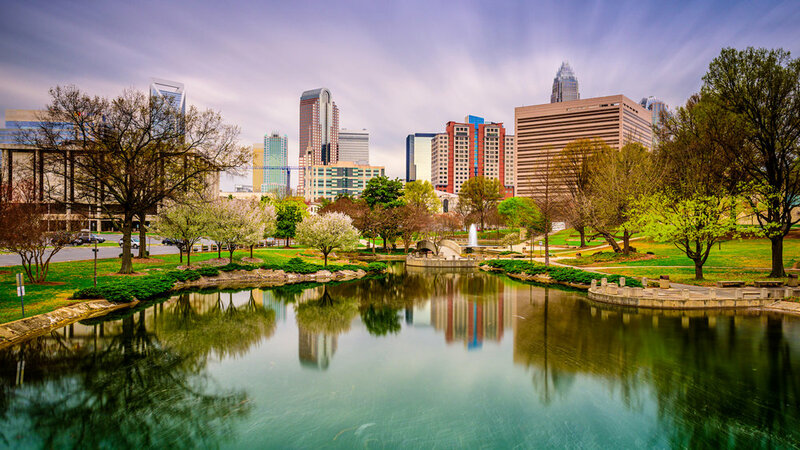 Ideally located in the heart of Uptown Charlotte, guests will enjoy a Five-Star experience with convenient access to Charlotte’s energetic central business and sports districts, and the area’s most esteemed cultural venues and dining establishments. The beautiful boutique hotel is the result of an extensive, multi-million dollar renovation. 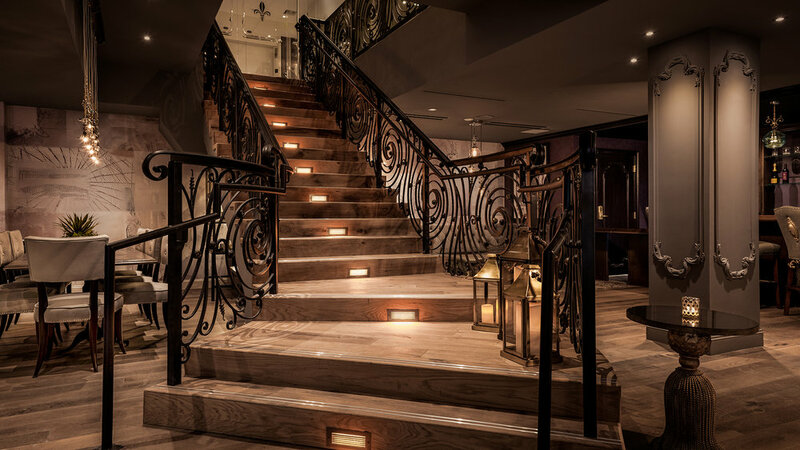 Carefully preserved, the building’s landmark characteristics sparked the vision to create a luxury boutique property that evokes the history of Charlotte and surpasses all expectations for distinguished travelers. 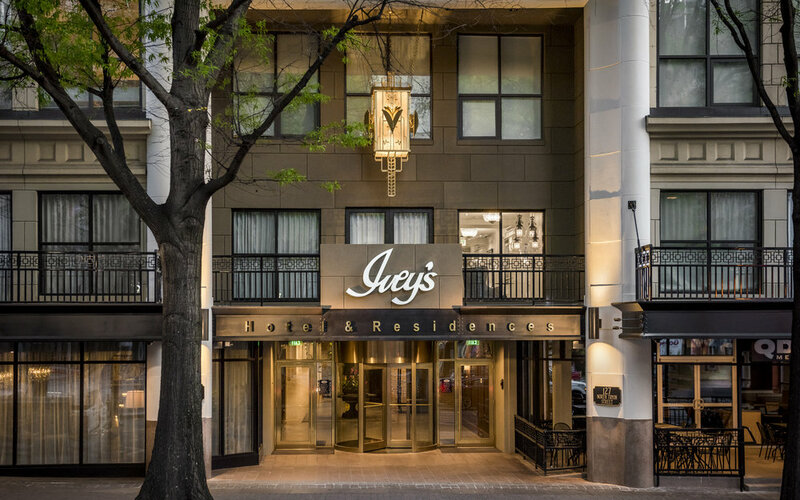 A parisienne hideaway within Uptown Charlotte, The Ivey’s Hotel is fully adorned with vintage art and custom made modern euro design furniture and lighting. It offers a private business center within the Library Lounge of the hotel, as well as a 24-hour state-of-the art fitness center. Each room includes the comfort of Frette Italian bedding and linens, along with Sony 4K 55”or 65” Flatscreen TVs with Direct TV and Bose sound bars. Reclaimed, hand-crafted wood and leather seating complement the private, guests-only executive Ivey’s Library Lounge, located on the 2nd floor. We provide local and national newspapers for your morning debrief along with a full continental breakfast complete with locally sourced bakery items and freshly brewed coffee, as well as complimentary select wine and cheese on select evenings to complete a busy day. 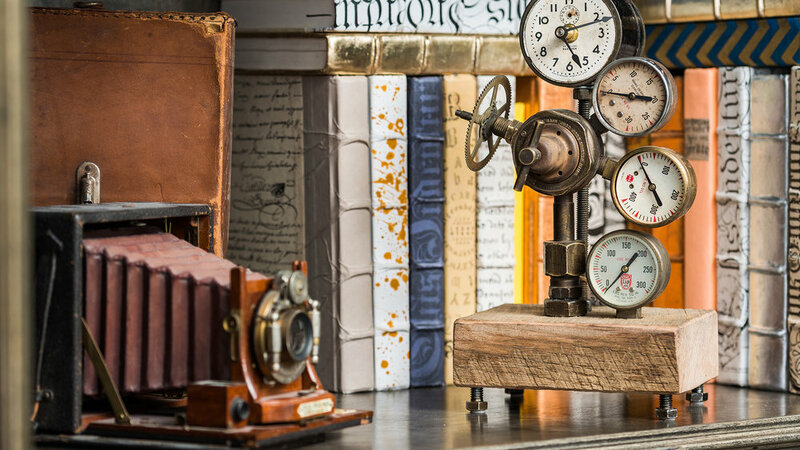 The lounge includes a classic vintage full bar with the best seclections of whiskeys and bourbons. Named after Queen Sophia Charlotte, Sophia’s Lounge offers a royal setting in the heart of Uptown off of 5th Street. 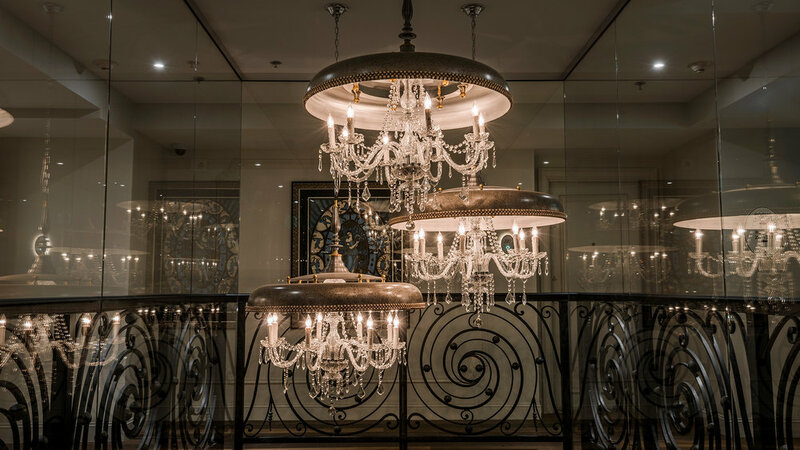 In this space, opulence meets a vintage, artsy touch with its vibrant European flair. Guests sip on crafted cocktails by Mixologist, Patricia Smith and indulge in sharable plates by Top Chef Alum Executive Chef, Jamie Lynch. Art adorns the walls under the glittering custom chandeliers along with the glow of candlelight. A truly luxurious cocktail bar, we are sure our patrons will agree that it is the first in Charlotte of its kind. 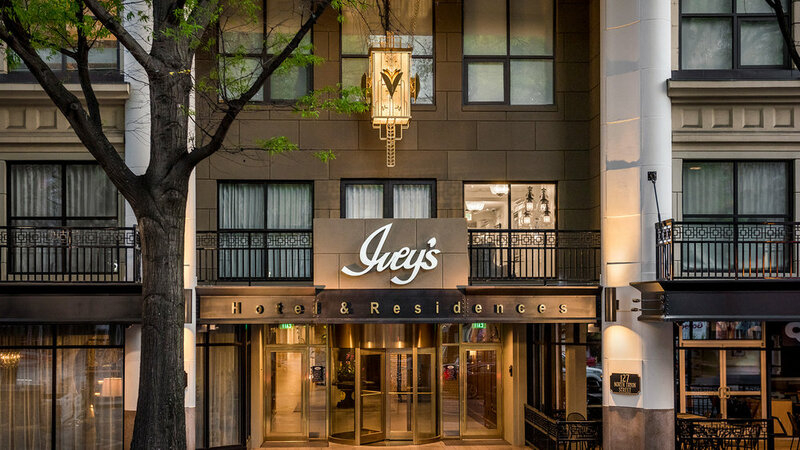 Within the Ivey’s building, located at the intersection of 5th and Church Streets, 5 Church Restaurant presents a modern and innovative American menu created by the popular Executive Chef, Jamie Lynch. 5 Church has won numerous awards, drawn various celebrity diners and its bar hosts a lively social scene. Positioned across the street from the Blumenthal Performing Arts Center and the Bank of America Headquarters Tower, The Ivey’s Hotel is just steps from all the city’s top destinations and restaurants, including the Charlotte Convention Center and NASCAR Hall of Fame Museum. Charlotte natives and travelers alike have welcomed this 42-room boutique getaway in the heart of Uptown that blends the city’s history with a new, modern twist. Charlotte was originally built at the crossroads of two Native American trading paths – Trade and Tryon. 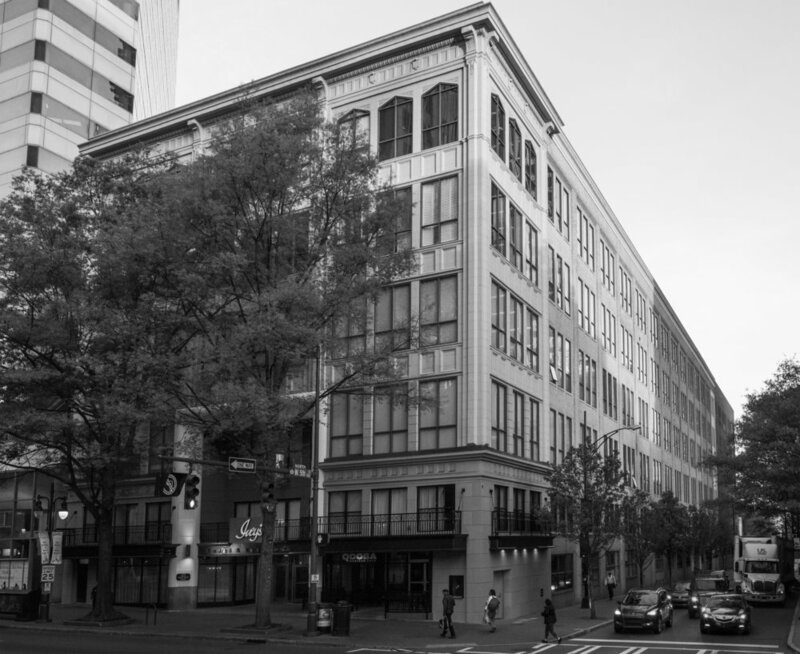 The Ivey’s Hotel is located one block away from this historic intersection, which is still the heart of Charlotte’s Uptown central business district and entertainment zone.